The US Department of Defense has started the preparation to suspend delivery of the fifth-generation Lockheed Martin F-35 aircraft to Turkey, mainly because the Ankara government intends not to block the acquisition of the Russian S-400 missile systems. Excluding Turkey would be the extreme move to try to convince Recep Tayyip Erdogan and his defense minister Hulusi Akar to cancel any contract signed with Russia, agreeing to receive US patriots that would allow them to receive F-35s and remain a participant of any future NATO initiative and exercise, of which Turkey is an integral part. 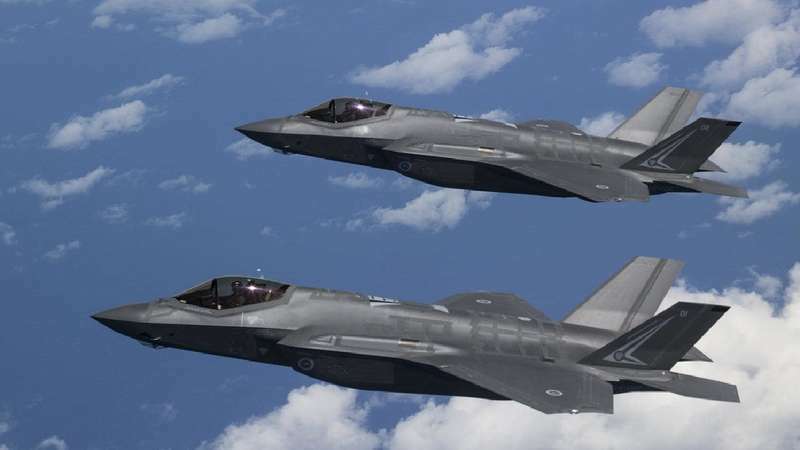 The fear of Washington is that Russian forces can receive data on the F-35s via the S-400s, thus revealing the secrets of Lockheed Martin's aircraft making it vulnerable in the event of use in an area where the air defense missile system is present. Despite this, the American objective is to find ways to keep Turkey in the F-35 program for military issues, but also -and above all- of an economic-logistical nature. Firstly, the cost of the aircraft could return to growth due to the number of F-35 products but not sold in Ankara, secondly there would be the problem of the engine overhaul plant for all the airplanes in Europe to be built in Eskisehir, Turkey. Furthermore, Turkish companies also produce some components of the landing gear and on-board instrument display and an exclusion will entail the obligation to transfer these capacities elsewhere, thus lengthening the time and risking delays in deliveries.